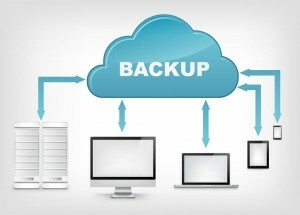 Our cloud backup service provides the ability to create remote backups of critical computers and files off-site. Backups are only truly effective when the backup has been removed from the physical location of the original data. 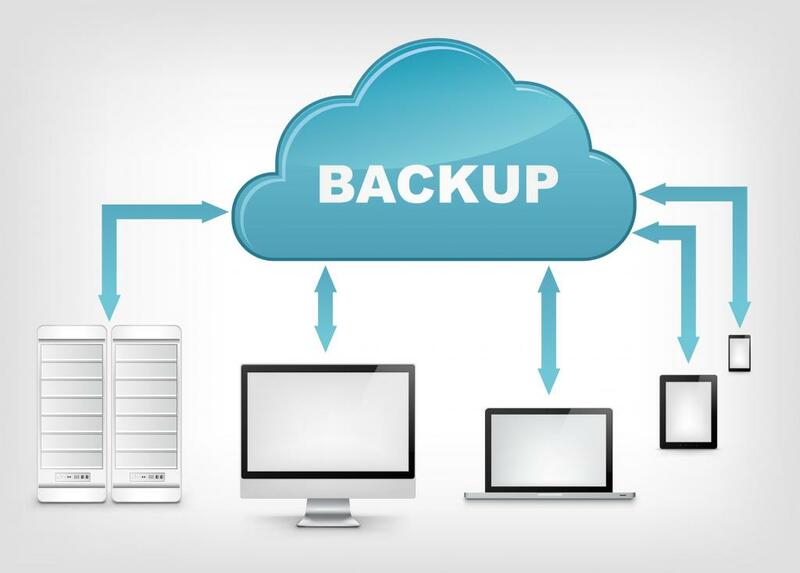 With our automated backup solution, you can be confident that there is a safe copy of your data if a worst-case scenario occurs.